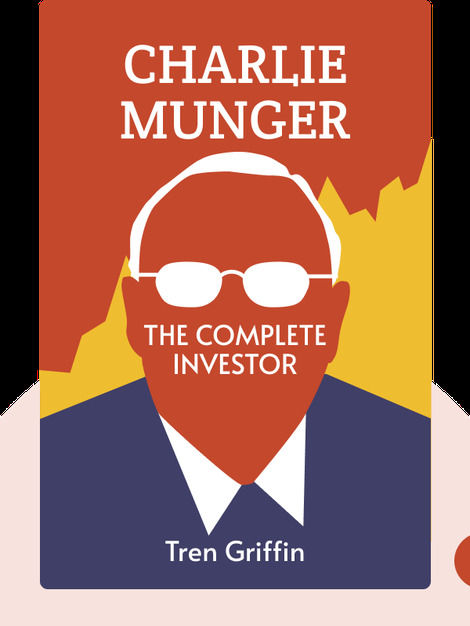 Charlie Munger (2015) is your guide to understanding the strategies and principles that for years have guided Warren Buffett’s financial partner, Charlie Munger, considered one of the world’s most successful investors. 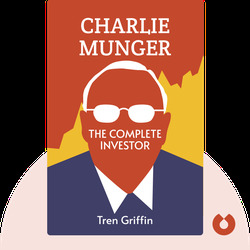 These blinks introduce you to the Graham value investing system that Munger uses, explain the importance of patience and courage, and show you how to make smart decisions using interdisciplinary knowledge. Tren Griffin is a senior director at Microsoft and the author of The Global Negotiator, an acclaimed guide to negotiating on an international level. Griffin is also a former partner at Eagle River, a private equity firm specializing in software, telecommunications and other tech investments.